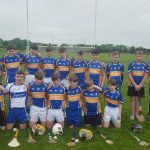 St Ailbe’s enter the Munster Post Primary Schools hurling competition. 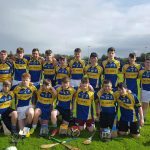 This year the Junior Hurling team had a successful run in Munster, They reached a Munster quarter final for the first time in a number of years with victories over Colaiste Daibhead, Cork and Fethard Secondary School. 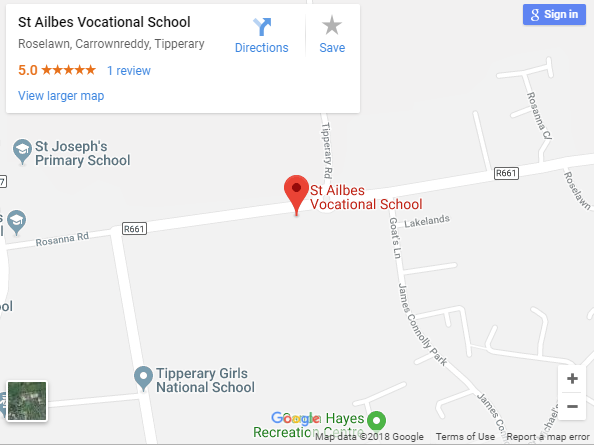 We eventually lost out to Kilfinane, who went on to win the competition. Training for the boys hurling usually takes place at lunch times with Mr Keating.